Have you ever wondered why your curls might not be growing? Most curly girls struggle with this question at some point in their curl care journey. Despite wishing for long locks, it can seem like a struggle to achieve their desired length. Understanding how to take care of curls can be overwhelming. Here's why your curls might not be growing how you'd like and what you can do about it. You can read more about How To Tame Your Curls to get your mane under control. Have you ever heard of a product another curly girl swears by but you've also heard it's terrible for your curls? For example, many older generations swear by hair grease, such as petroleum jelly. However, many curlies today avoid it, believing it can be harmful and drying to their strands. However, hair jelly has its place in hair care. It can be hydrating, help lock moisture in, and keep curls well lubricated. 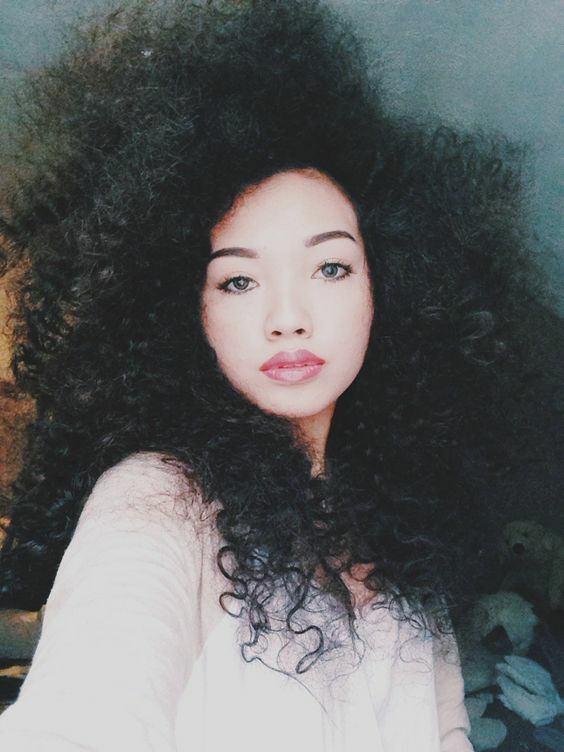 If there's a product you enjoy that works well for your curls, don't be afraid to embrace it! While we won't encourage you to shampoo daily, as that can lead to dryness and frizz, we won't discourage you from washing weekly or a couple times a week as needed. While some curlies can go longer between washes (I go about two weeks) others need to wash their curls more frequently. You need to individually gauge what your curls need, as well as your scalp, to maintain healthy strands. Don't forget to follow up your washes with deep conditioning and protein treatments as needed. You've probably heard that in order to keep your curls growing long, you need to utilize protective styles such as braids, bantu knots, and buns. However, this simply isn't true. In fact, excessive or incorrect use of protective styling can actually cause more harm to your curls by pulling on and stressing your strands. Instead of overusing protective styles, consider incorporating more wash and go styles into how you wear your curls.